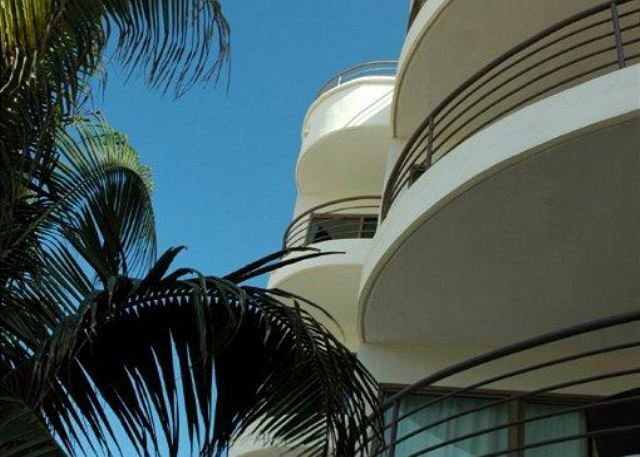 Modern, luxurious Beachfront Condo; 2-Bdrm, 2-Bath. 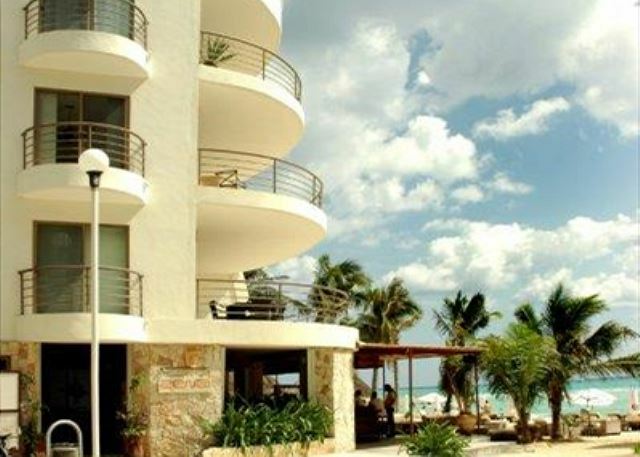 Literally steps away from world-class beaches, fine-dining and endless shopping options in Playa del Carmen, Mexico. Decorated in a fresh, airy island style to complement the amazing views of the sparkling Caribbean Sea seen from living area, private dining terrace (seats 6), and balcony off Master Suite. Gorgeous glass-top dining table seats 8 and features a beautiful seashell collection. Modern kitchen equipped with bar area, wine & champagne glasses, candles, oil & vinegar serving set, etc., to make each dining experience memorable. Philips sound system in living area & Master bedroom. Infant amenities included to accommodate families. Full-size soaker bath tub w custom-made steps in for convenience in Master Suite. 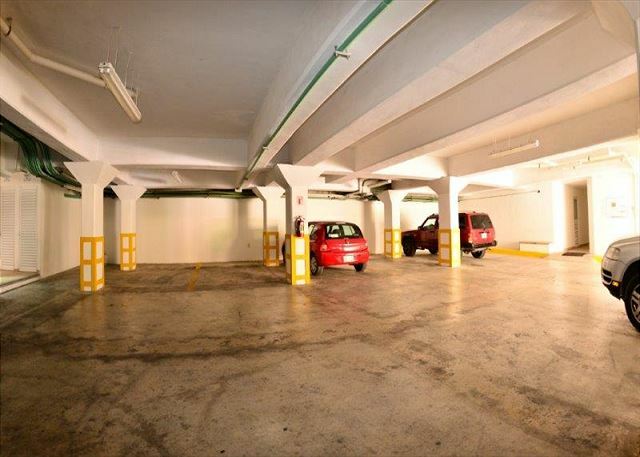 On-site parkade with 24-hour security. Gorgeous beachfront pool accessible at neighboring property. 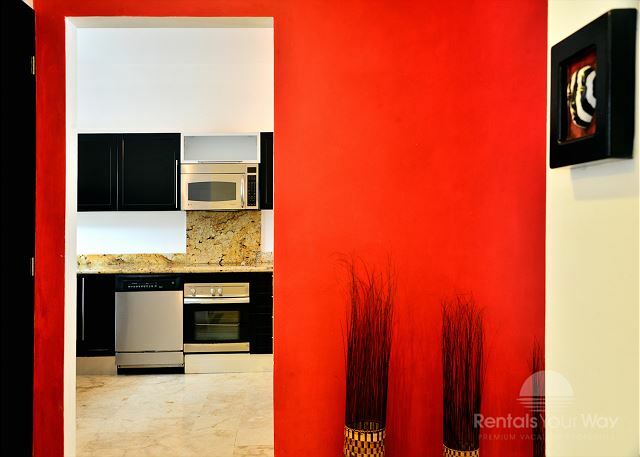 A spacious, inviting Caribbean vacation rental nestled in an intimate complex (only 15 units) in the heart of Playa!